With unique backgrounds, Randy, Jay, and Scott have a diverse sphere of influence. The Blevins Group currently works with over 10 local general contractors. They often have over 100 active listings ranging from affordable building lots, single family homes, and luxurious multi-million dollar estates . 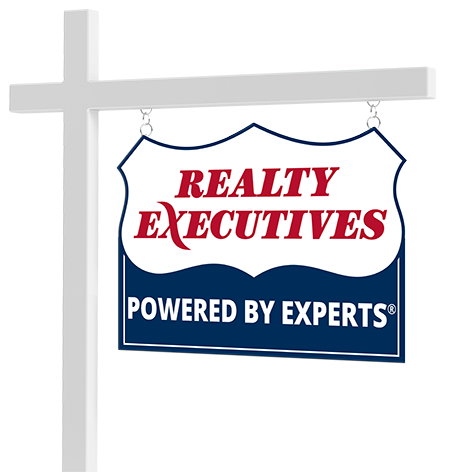 Whatever your Real Estate needs, the Blevins Group will help you meet your goals. Their motto, “Integrity is Everything” serves as their guiding principle for their business. Connect with The Blevins Group now.